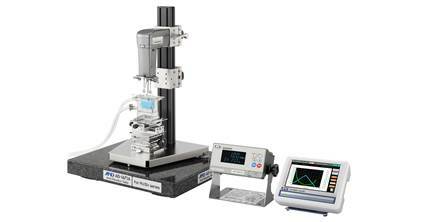 The instruments used in research & educational purposes have direct implications in shaping the future. 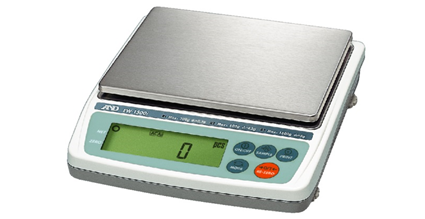 The accuracy of the measurements can result in implications like helping cure diseases & improve the quality of life. 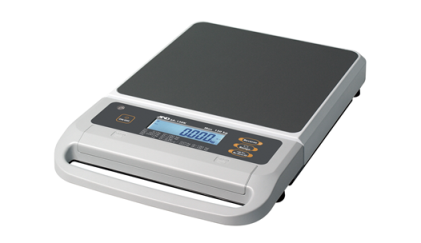 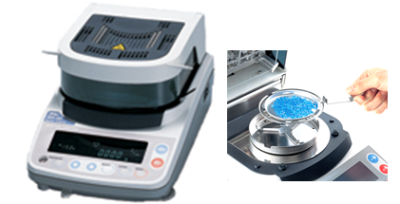 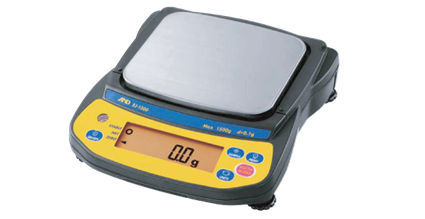 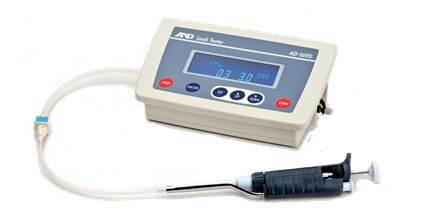 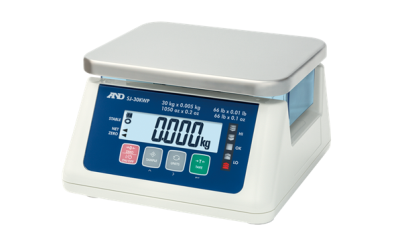 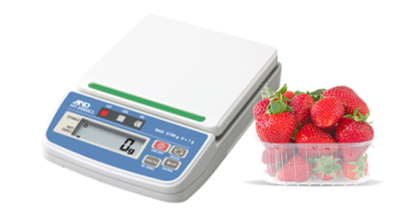 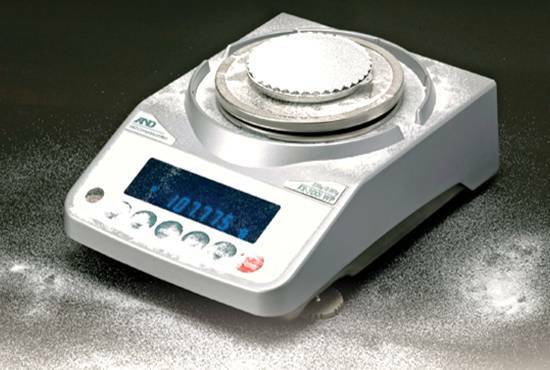 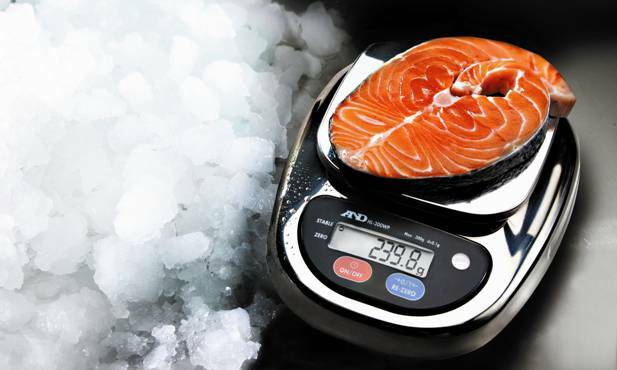 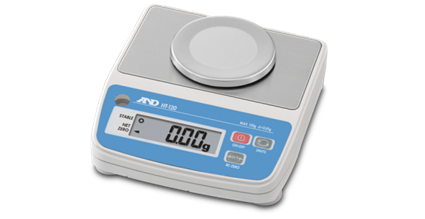 Keeping the critical nature of the job in perspective, the A&D Weighing offers a wide range of scales and balances which provide best in class accuracy for all your measurement needs.